What just happened? Epic recently received some harsh feedback over some of the conditions listed in the EULA of the Epic Store. The sharing of user information and use of user generated content raised some red flags in the community. The uproar became so fierce Tim Sweeney had to post a rebuttal and clarify some misconceptions. Epic Games was on the receiving end of some sharp criticism on the PC Gaming subreddit yesterday. The original rant in the thread suggested that the Epic Store was “literally spyware” that reports back to parent company Tencent. It also accused the game maker of having a "terms-of-service" agreement that allows it to “steal” user-generated content (UGC), among other minor complaints. The post was brought on by a misunderstanding that Epic’s storefront shares data with its parent company. The post garnered over 27,000 upvotes, which prompted Epic CEO Tim Sweeney to respond personally. Regarding the spyware accusations, Sweeney denied it gave any company access to user information. The accusation arose from a misinterpreted portion of the End User License Agreement (EULA) that says that it has the right to monitor game usage and send that data to its parent company. The OP assumed this meant Tencent. However, the parent referred to is actually the parent of the Epic Store — Epic Games, Inc. While sites like Wikipedia list Tencent as Epic’s parent company, the Chinese games firm only holds a 40-percent share. Sweeney points out that he is still the controlling shareholder. 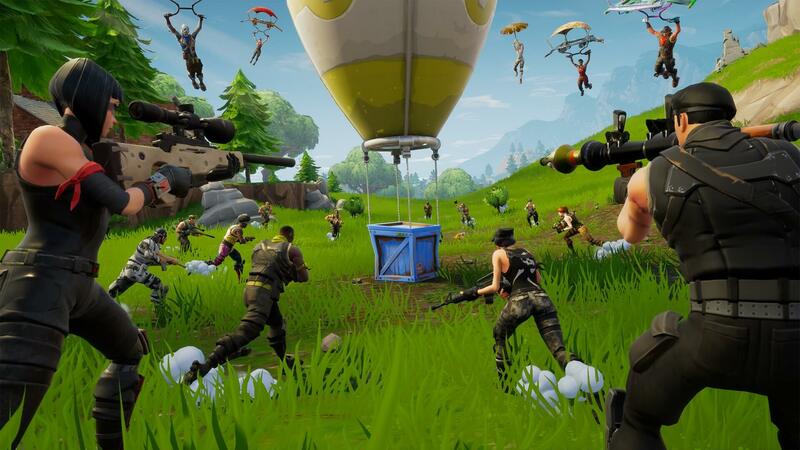 We reported back in July how Epic changed its cut from the store from the industry standard of 30 percent to 12 percent and made that change retroactive. Regarding the “stealing” of UGC, Sweeney was quick to point out that policy. Regardless of who legally “owns” the content, developers are still paid for their contributions and at a higher rate than every other store.